Im skeptical. 1600 watts per kilogram? Tesla is the known leader in energy density and they are at like 250. InsideEVs: Volkswagen I.D. 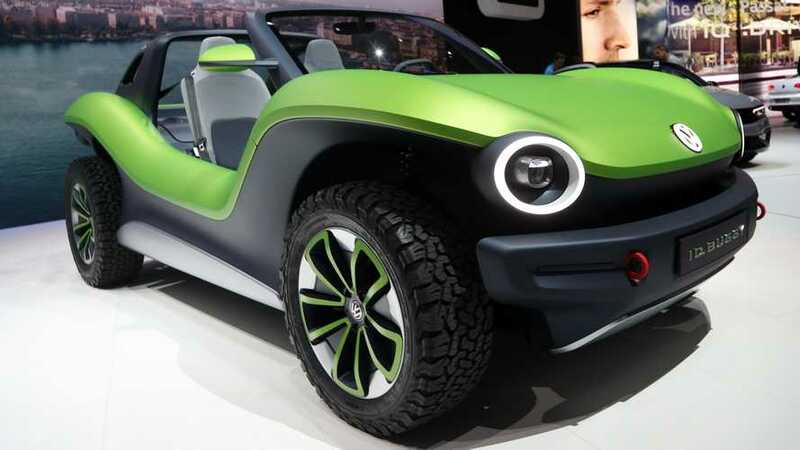 Buggy Shows Groovy Style In Geneva: Video. 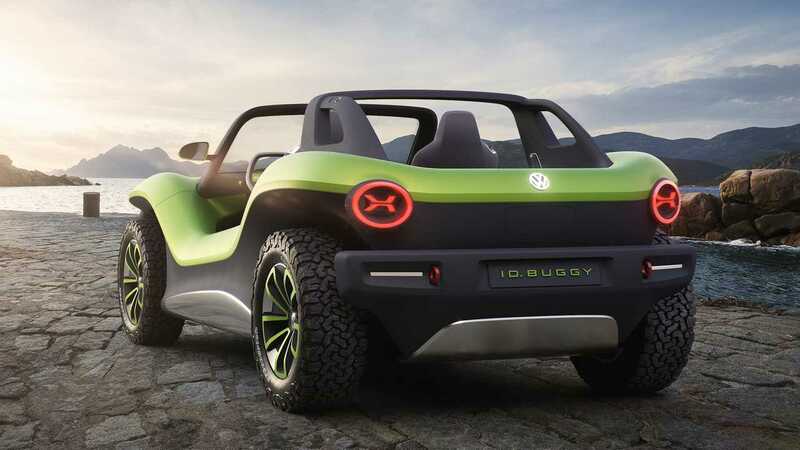 Volkswagen pulled the cover off its electric I.D. Buggy concept in Geneva, complete with 201 horsepower. Oh hell yeah. This thing looks awesome. Yeah would definitely buy if I could afford to have a brand new for fun vehicle. BBC News: The fastest road car in the world revealed - and it’s electric. So, here are some stats. 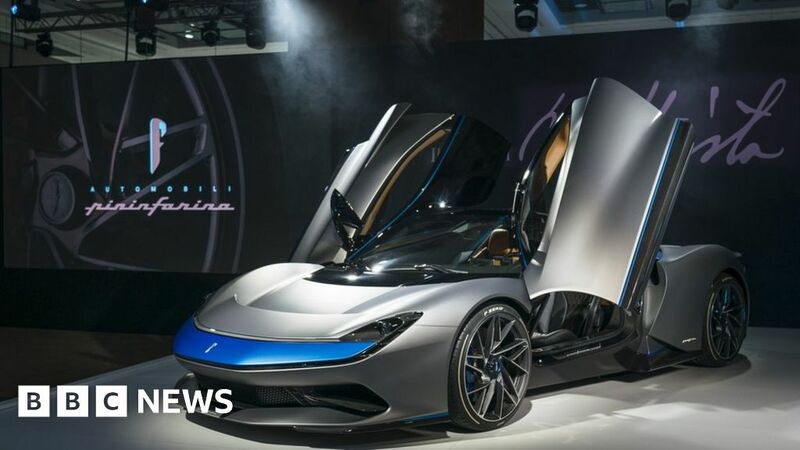 Maker Automobili Pininfarina claims its Battista does 0-62mph in less than two seconds, 186mph in less than 12 seconds, has a top speed of more than 250mph, and does 280 miles on one charge. How many miles will it got at 250 mph, or driving that involves 0-60 in 2 seconds? Is the 280 miles on one charge dependent on how you drive? Yeah the Veyron uses like 2 gpm when under full acceleration or something crazy like that. You kind of made my point. I mean, a neckcar will run about 100 miles on a full tank of gas, but that is 50 laps or so pushing the engine to the limits. Maybe they could get 200 miles driving it like a Honda F-It? My general question is what kind of driving gets the high end range advertised? If you drive like me, I push a car to perform or to cruise at 10mph over. I am not squeezing mpg’s unless almost out of fuel. Thats not extreme. So what kind of range would that realistically get the electric performance cars? Is it close to the high end range advertised? Maybe it is. I think corvettes get pretty insane mileage when cruising. Its really no different than a gasoline powered car. Whether powerd by gas or battery the cars performance is going to be impacted the same by factors that decrease mpg in a gasoline powered car. The negarive impacts of pushing an electric car may be a little less pronounced than in a gasoline powered car because electric motors are farrrrrrrr more efficient than gasoline engines. The high end of the range is going to be measured precisely the same way as the high end of the range they put for mpg on gasoline cars. Tesla just released version 3.0 of their Supercharger stations. It now charges at 250 kW, allowing charge times to be cut in half. CNN: Tesla Model Y: Elon Musk’s second electric SUV is here. 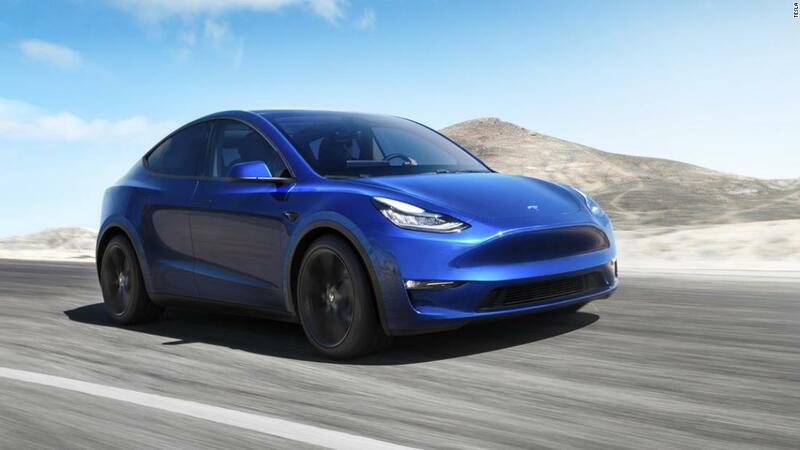 Elon Musk unveiled Tesla's mid-size electric SUV, the Model Y, Thursday night in Hawthorne, Calif.
Halfway between a model 3 and a model X this thing will only cost a few thousand dollars more then a comparable model 3 but it will have a lot of the X’s utility (7 passengers). This one could be a winner. I have no idea how they’ll fit 7 in that thing. It is barely bigger than the 3. That said, this thing will do well, particularly in China where 10 million SUVs were sold last year. this thing will do well, particularly in China where 10 million SUVs were sold last year. Maybe. China has over 100 companies making EVs, and the government gives strong incentives to buy one of them. As they will for tesla. That’s why tesla is buildjng a factory there. clt says Tesla messed up the design. Add more to the back to increase headroom and capacity. Electrek: NYC reveals massive maintenance savings from electric cars in its fleet. The next James Bond movie might see 007 driving an electric Aston Martin for the first time. Electrek: Dem to introduce bill that would expand electric vehicle tax credit.